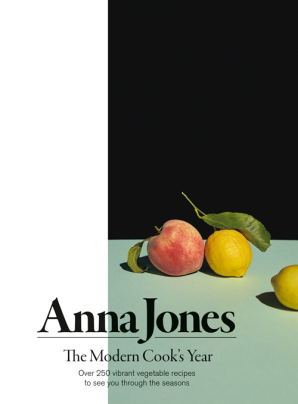 Pioneering Vegetarian Cookery Writer and Resident Guardian Cook, Anna Jones’ beautiful cookery books, A Modern Way to Eat and A Modern Way to Cook have become essential for all modern cooks. 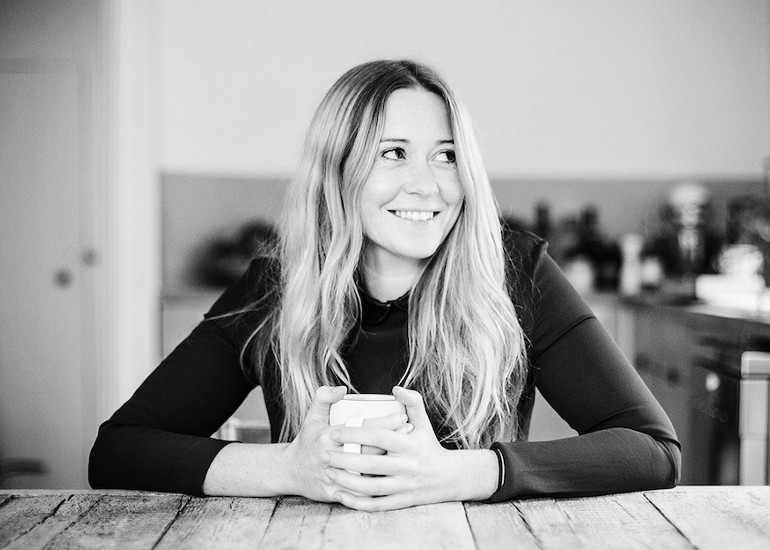 In this highly anticipated new book Anna gives delicious recipes interspersed with tips on everything from seasonal music playlists to flowers. She divides her chapters by season – Autumn: Orzo with tomatoes and feta and Honey, lemon and coriander seed cake and Winter: Velvet squash broth with miso and soba and Chocolate rye porridge with quick honey pears. The Modern Cook’s Year is set to become a contemporary classic. Unmissable.